Spider silk is one of those materials that we seem to find a new field or industry which could use its incredible strength in relation to its size almost every day, to the point that people are now trying to incorporate its potential in some of the most vastly related applications such as computer chips, bulletproof vests and so on. But despite a plethora of advantages, scientists can’t seem to get enough of this material, mainly because getting tens of thousands of spiders and waiting for them to create spider silk can take quite a while, and also due to the fact that a lot of spiders get killed by other spiders for trespassing in their territory, so it’s not quite as manageable as a bee farm. This led to the researchers consider goats, the only animal so far which has a probability of being improved over its existing species if spider DNA was introduced in them. The work was carried out by Professor Randy Lewis from the University of Wyoming. He started off by isolating the genes which produce the dragline silk (one of six different types of silk produced by spiders). He then spliced that gene with the gene responsible for the production of milk in goats. 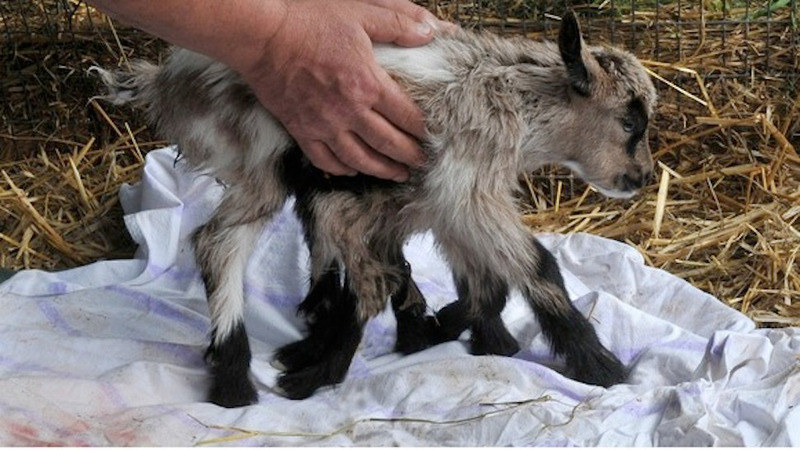 After mating that goat, he observed that three out of the seven baby goats had retained the silk-producing gene. This made it really easy to procure a lot of spider silk, since all that needs to be done is to milk the goats and filter out the spider silk. More often than not, scientists usually conduct an experiment regarding genetic change with a goal to meet. But in some exceptional cases, they just introduce a bunch of genes into a mouse and wait to observe the changes that occur. Out of this trial and error method, they noticed one of the most bizarre observations ever: the genetic changes in the mouse occurred in the way that it sounds too. The researchers carrying out the project noticed this one morning as one of the baby mice started ‘chirping like a bird’. Needless to say that the scientists’ curiosity didn’t end there, and they went a step further to breed those mice and now have over 100 mice which can sing. But a more important trait seen was that when regular mice were placed around the litter of singing mice, they began to use different tones and sounds as well, something similar to a new trend of clothes that everyone wears, or a new iPhone that everyone gets their hands on. 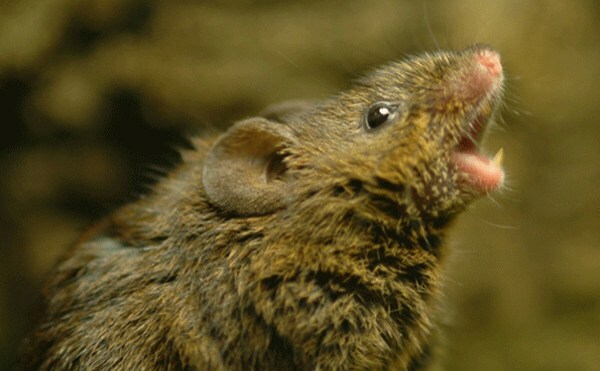 Even though the goal or the applications of ‘singing mice’ are unknown, the project’s goal is to artificially speed up evolution to notice what would be the changes in a specific species after many years from now. So singing mice is not their priority list right now.